“A film like this realigns everything and makes you think." 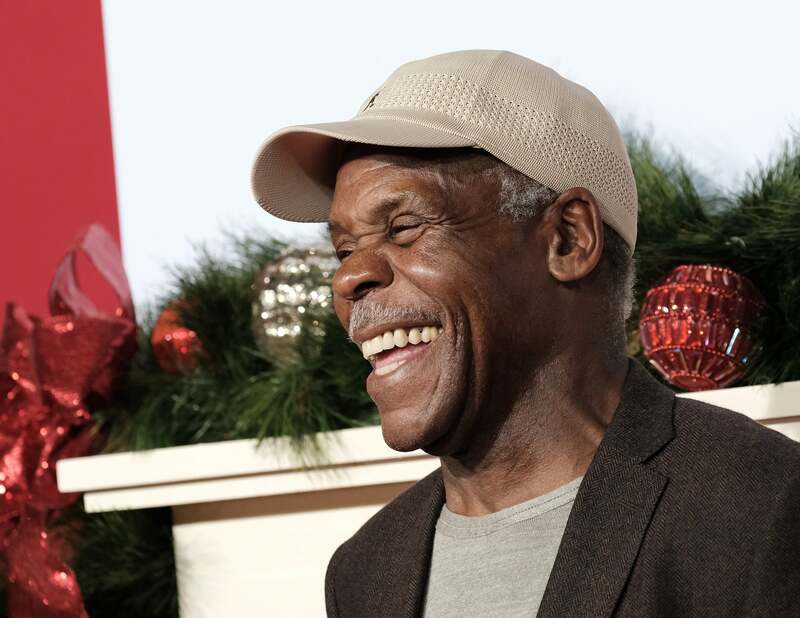 Actor Danny Glover wants audiences to feel something when they go see Almost Christmas. The holiday comedy, which opens nationwide in theaters Friday, follows upper-middleclass patriarch Walter Meyers (Glover) and his four adult children under one roof, five days before Christmas. After suffering a loss in the family, all Walter asks is that his headstrong offspring – played by Gabrielle Union, Kimberly Elise, Romany Malco and Jessie T. Usher – try and get along. But sibling rivalry is a wacky thing and big laughs ensue in this David Talbert/Will Packer comedy as each of his kids inevitably bumps heads. Rounding out the cast are Oscar winning actress Mo’Nique as Walter’s outspoken sister-in-law; Omar Epps as a family friend and neighbor; Nicole Ari Parker as Walter’s daughter-in-law; and JB Smoove as Walter’s pompous son-in-law. Glover, who has been in the business for more than half of his life, said Almost Christmas is more than a festive family film. It’s a reminder that everyone can be so much more than other people’s expectations and limitations. Glover’s depth of thought and rich resume drew Mo’Nique to the movie, she said, because she wanted to enjoy the honor of working with him for the first time. “When you get a script and you find out who’s in it and (writer, director and executive producer) David Talbert said, ‘Danny Glover is the lead, he’s the patriarch,’ that’s all you need to hear,” Mo’Nique, 48, said. “I saw The Color Purple when I was in high school and at the time, I never thought the day would come that I’d get a chance to play with this man. Almost Christmas arrives in theaters Friday.